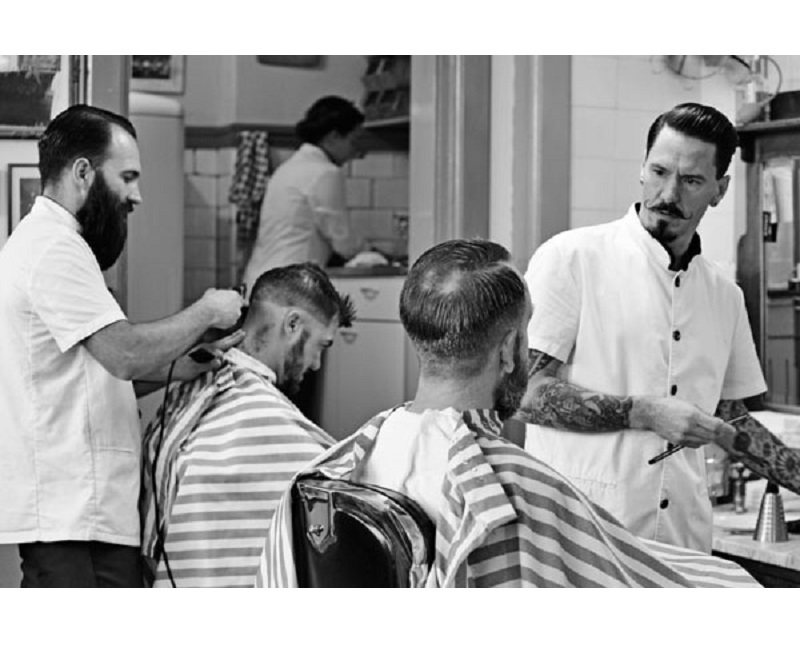 Barber Promotions | Barber Shop Deals Dublin | Gents Barber Co. Promotions – Gents Barber Co. Your Portmarnock Barber Shop Promotions! Gents Barber Co. opened in Portmarnock, Co. Dublin, in January 2019. To coincide with our opening, we’re offering *Promotions, Discounts, and Giveaways following our launch. Keep me posted on the deals! To be notified of our deals, simply fill in your details below and you’ll be sent updates as they come. 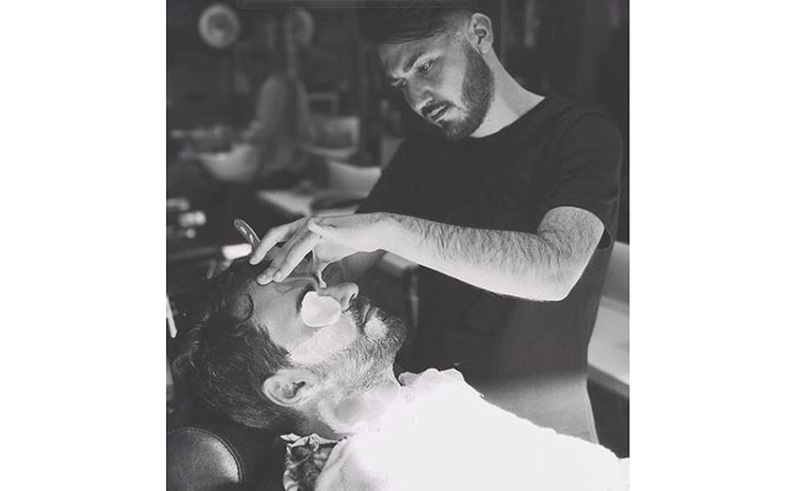 You can Book Online in advance with your preferred Barber (no upfront payment required). If you choose not to Book your Barber online in advance, walk in whenever suits you.